We are celebrating our 35th anniversary. 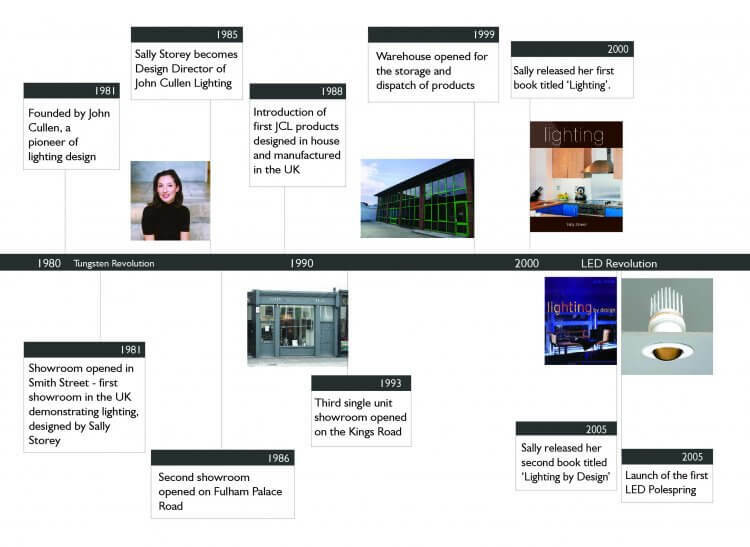 This is an exciting milestone in the lighting industry especially being one of the first truly revolutionary lighting companies that has developed alongside technology changes over the same period. 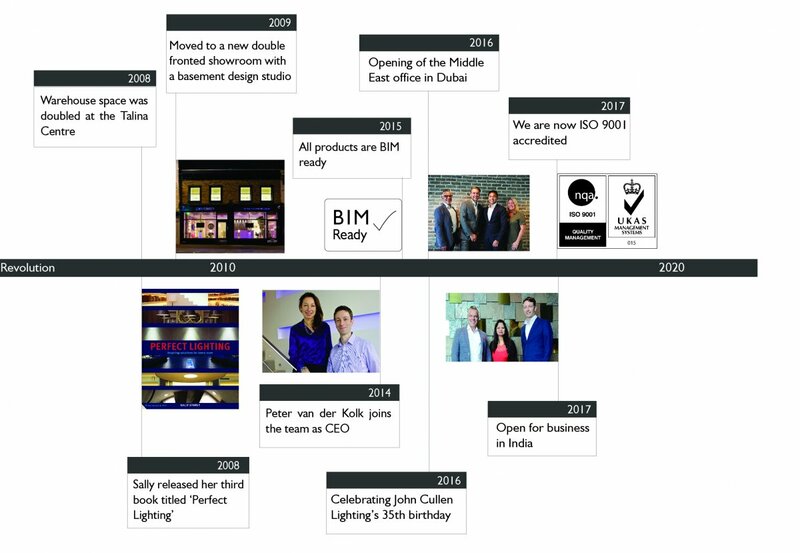 It is a fast moving industry that has evolved so much over 35 years and we are proud that we have achieved this milestone with many more milestones still ahead.